Budapest is actually split by the Danube river into two sections, Buda (the castle side) and Pest. Historically, these were two different cities until the 1870s. 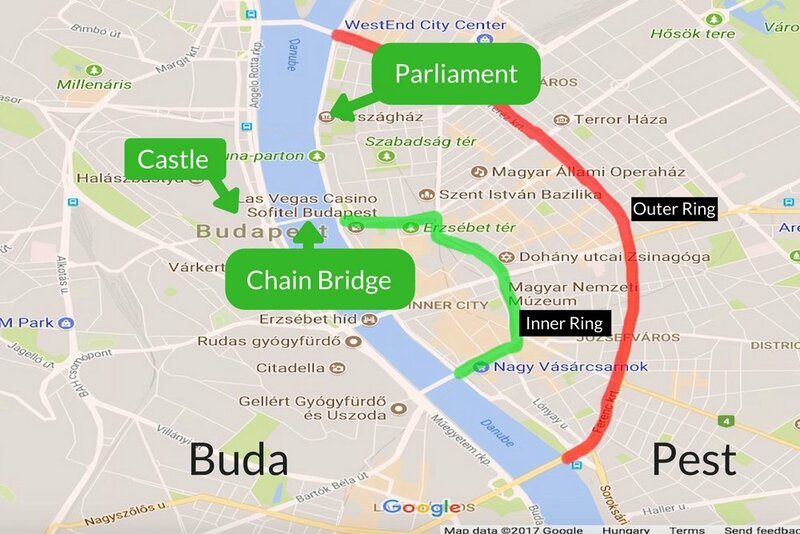 Most of Budapest’s main attractions are on the Pest side, and this side is further identified by an inner ring and an outer ring, see image below. 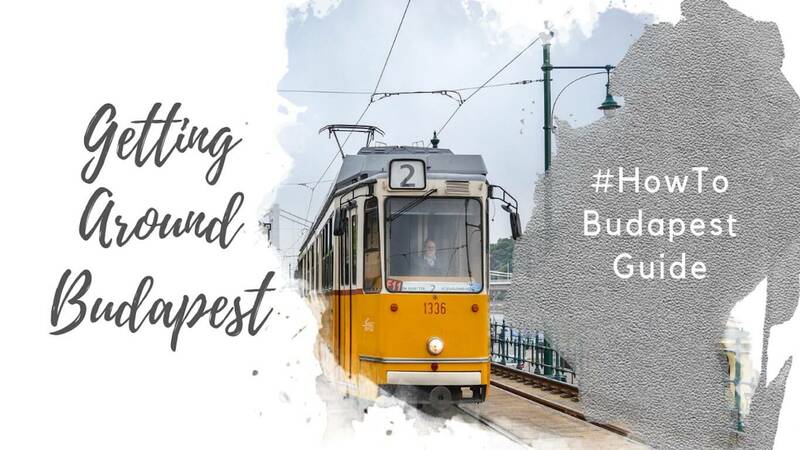 Budapest has a very good public transportation system when compared to many European capitals. That’s not to say it’s flawless, but it is surprisingly efficient. The network is made up of buses, trams, four underground metro lines, water buses, and suburban railways. Be aware of the “one ticket, one ride” policy. The single tickets described below need to be validated by inserting the ticket into the validation machine on board the bus or tram, or just before you head down the escalators for the metro. There will be a staff member standing at the top of the metro escalators who can show you if you are unsure. Single Tickets: 350ft (~$1.38US) and can be purchased at vending machines, tobacco shops, post offices, and most convenience stores. Book of 10: 3000ft (~$11.80US) A very popular option, a book of 10 single ride tickets, which can also be purchased at the same places as above. The following passes do not need to be validated, the dates are already stamped on the pass. There are some other specialty tickets available, click here for more information. For the travel passes 72 hours and longer, you will need to type in your ID (passport) number. This number will be printed on the ticket, and a ticket checker may ask to see it (very, very seldom). Daytime buses and trams run between 4:30am and 11:50pm, after which the night schedule takes over. Daytime buses and trams will be numbered between 1-299, and night buses and trams will be numbered 900-999. These run much less frequently, so it’s best to check the schedule ahead of time if you are using public transit after midnight. Schedules are posted at each stop. 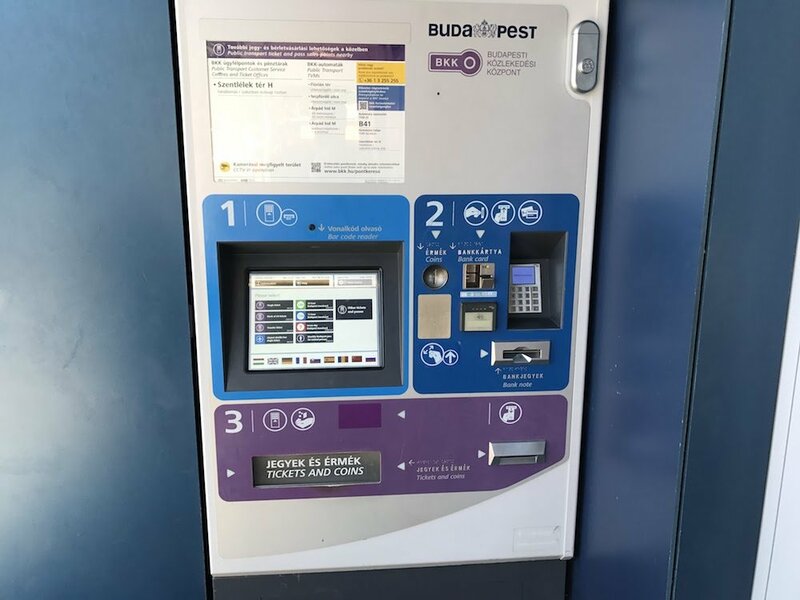 There are ticket vending machines at many tram stops, but not all, so make sure you have enough tickets, and vending machines usually are not found at bus stops unless it’s a main transit hub, so plan ahead. It is possible to buy single tickets from bus drivers, but they do cost slightly more, and they probably won’t have change. If travelling on single tickets, it’s one ticket per passenger, per ride, meaning if you take a tram two stops, then transfer to another tram, bus or metro, you will need to validate another ticket. Keep your tickets handy and only discard them after you’ve completed your trip, as they do spot checks often. Important announcements, or important transit hub stops will also be heard in English in central Budapest. Not so much if you are travelling to the outskirts. Most of the buses and trams are air conditioned, and quite modern and comfortable. Note: Trams 4 and 6, are the most popular, and busiest route, Tram 2 runs around the back of the Parliament building, and bus 16 goes from Deak Ferenc Ter to the Castle. 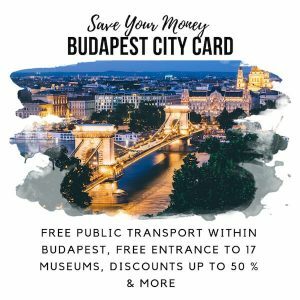 For the castle, you can take the 4 or 6 tram to széll kálmán tér and either walk 20 minutes, or take bus 16, 16A or 116 a few stops to Fisherman’s Bastion and the Castle district. Many will choose to take the Funicular from Clark Adam Ter up to the castle district. This is not included on regular public transit tickets, but there are ticket counters at the entrances on the way up, and down. Cost is 1200ft (~$4.70US) for a single ticket, or 1800ft (~$7.00US) for a return ticket. There are youth and group discounts available. It operates everyday from 7:30am – 10:00pm. 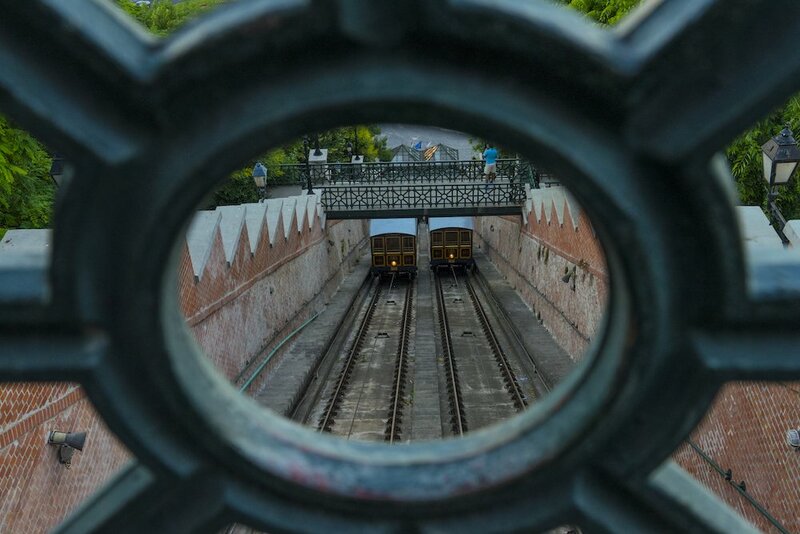 Many choose to take the funicular up one way and walk down. The views are excellent from inside, but there are many photo opportunity spots if you choose to walk down. There are four metro lines, and, fun fact, the M1 line is the oldest underground railway in mainland Europe! It runs from 4:30am until 11:30pm, the metro lines do not operate on a night schedule. All metro stations have ticket vending machines, and most will have ticket offices which operate during standard business hours. There will be ticket validation boxes at the top of the escalators leading down to the metro platform, and there will be ticket checkers asking to see your ticket, or pass. The metro is an exception to the one ticket, one ride policy. You may transfer between metro lines at transit hubs on the same ticket until you exit the metro. Do not throw your ticket away until you exit as sometimes they will be checking for tickets at the exits. Buda Castle: Széll Kálmán tér (M2) then a 20 minute moderate incline walk, or switch to bus 16, 16A, or 116 (bus 16, and 16A only go in one direction from here, get off at Szentháromság tér for Fishermen’s Bastion and Matthias Church, or Dísz tér for the castle and changing of the guards at Sandor Palace, but don’t worry, you’ll know where you are!). There are two public boat services that run on the Danube that may be of interest. Many tourists aren’t aware of this, and it can be a fun and inexpensive river cruise if you choose to take advantage! Line D11 and D12 zig zag their way up and down the river under the Chain Bridge, past the Parliament Building, and all technically part the public transportation system. But, here’s the catch, if you’re travelling on single tickets, you’ll need to buy a special boat ride ticket from the boat operator for 750ft (~$2.90US). 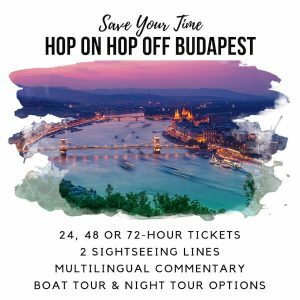 However, if you’re using a 24hr pass or longer, or are using the Budapest Card, public boat service is included on weekdays only. On weekends, you will also need to purchase the special boat ticket. For tourists, this is not a convenient means of getting from A to B necessarily, but rather a fun little excursion! For a nice little adventure, get on at Petőfi híd (Elizabeth Bridge) and get off at Margaret Island. Taxis in Central and Eastern Europe don’t have the best reputation, and this poor reputation is certainly earned for the most part. 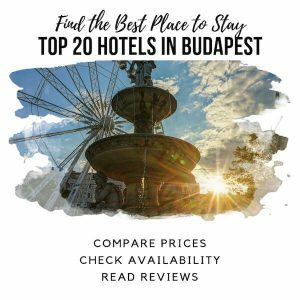 Budapest is no different, but things are rapidly improving as more and more tourists visit each year, the standards are coming up to meet expectations. Uber and Lyft currently do not operate in the city, but fear not…enter Taxify! Download the Taxify app, and you can use it exactly as you would Uber and Lyft. Everything is app based, reservation, pricing, and payment, so money ever changes hand. The nice thing is that Taxify is an actual taxi company and all the cars are easily identifiable. There are plenty of standard taxi companies operating in the city, and you’ll find taxi ranks at major intersections like Oktogon, outside train stations, shopping malls, etc, or you can hail a passing cab. Fotaxi has the better reputation among private taxi companies, but the general rule is, if you are a foreigner who doesn’t speak Hungarian, expect to pay a bit more. That’s not to say don’t take taxis, just be aware. Taxi rides within the outer ring on the Pest side should not cost more than 5000ft (~$19.50).